Netgear's Arlo security camera has captured a sizable chunk of the market for consumer security cameras, and it's looking to increase that share with the release of Arlo Pro. The new version of Arlo adds several handy features and vastly improved battery life. According to Netgear, the built-in rechargeable battery lasts six months on a charge. 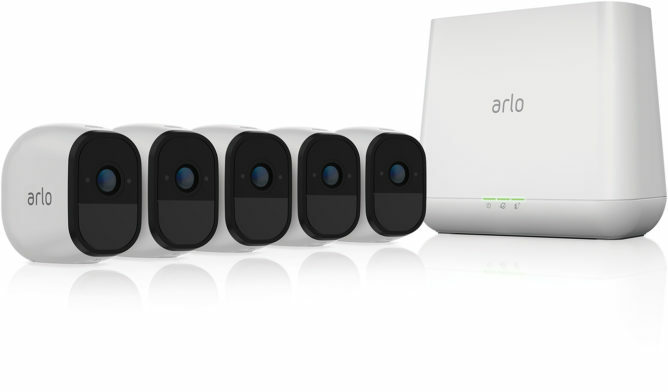 Arlo Pro is basically at feature parity with other security camera products that require a constant connection to power. It has a speaker and microphone, allowing it to function as an intercom. The camera can also record to a local hard drive or USB stick on your network in addition to uploading video to the cloud (24-hour history is free with paid plans available). Arlo Pro should also get a software update in the coming weeks that improves its motion detection capabilities with machine learning. It will allegedly be able to recognize specific objects, allowing it to ignore things like cars and animals so you don't get as many pings. This is all managed via the updated Arlo app, which is now live in the Play Store. 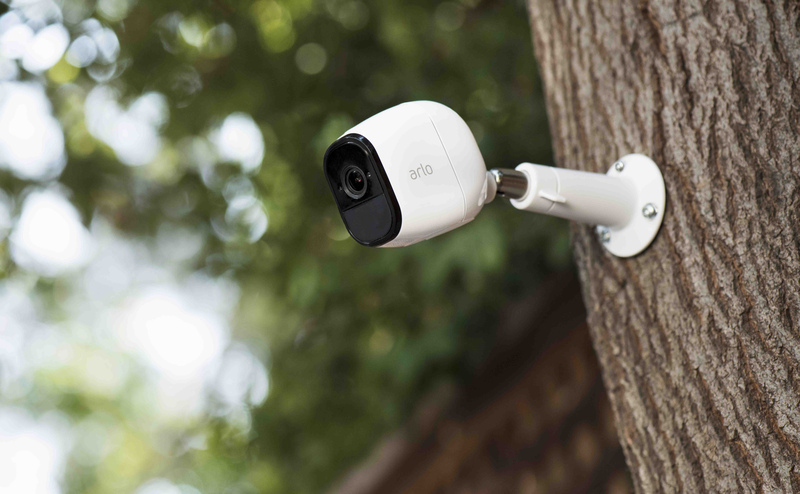 Arlo Pro has night vision and is weatherproof for moisture and temperatures as low as 4 degrees F. If you already have an Arlo camera, the Arlo Pro can be connected to your existing hub. In that case, the camera can be had for $189. The camera and hub will be $249. There are also bundles with more cameras available. It's on sale at Amazon and other retailers right now. We plan to have a review of the Arlo Pro soon, so stay tuned.